The Success for Children program is for children between 4-12 to help create healthy inner beliefs, attitudes and a positive self-image. 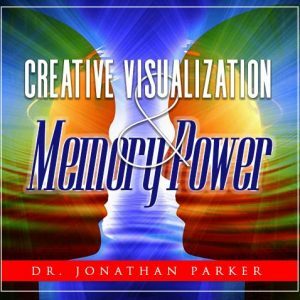 This program has Guided Visualizations, Audible Mind Talk Affirmations, and Subliminal Programming. The Success for Children program is for children between 4-12 to help create healthy inner beliefs, attitudes and a positive self-image. Using the most effective tools of active visualizations and audible and subliminal programming, this program implants success beliefs and motivations in children’s conscious and subconscious minds. Your subconscious mind is actually the force that is in control of all aspects of your life—probably far more than you realize. Whether you are rich or poor, happy or sad, bored or excited, loved or unloved, and all be traced to your inner or subconscious belief system. Most beliefs and expectations about life are established before we reach 12 years of age, so receiving positive programming is vital to a person’s happiness and success throughout life. Visualization is a form of mental training that is being used extensively by Olympic athletes, medical doctors, educators, and others to improve life. Visualization can be used to improve virtually any area of life because we become what we visualize and imagine ourselves becoming. The visualization process in the two guided sessions on this program are reinforced with many positive affirmations and statements designed to build a positive self-concept in a variety of social and school situations including: making friends easily, improving memory, doing well in school and sports, being happy and more. The visualizations contain colorful creative imagery and play like stories that children will love to listen to time-and-time again. Mind talk refers to what you say in your own mind. This inner self talk impacts your subconscious mind which, in turn, determines just about everything in your life. 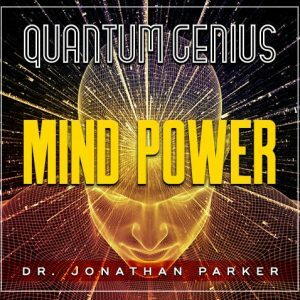 Now with these Mind Talk programs you have new levels of control over self talk so your subconscious Mind Power will bring you the results you want! 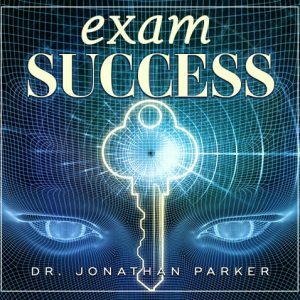 In the Mind Talk programs, while you are consciously hearing both male and female voices powerfully motivate you to personal success with audible affirmations, your subconscious mind will be storing the same extraordinary subliminal affirmations embedded in the soothing background sounds and beautiful music. These enjoyable Mind Talk programs may be listened to anytime day or night, and will help children feel positive all day long. 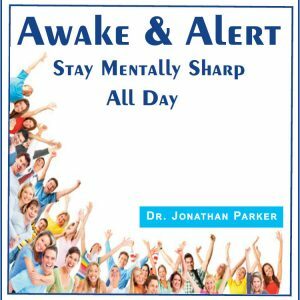 The Mind Talk programs can even be played softly while the children are falling asleep, and the positive programming will sink deeply into their inner mind bringing about the transformations wanted effortlessly. The following are some of the affirmations that are in the Mind Talk and the subliminal program. SAMPLE AFFIRMATIONS: I like myself • My mind is quick and alert • My memory is clear • Its easy to remember • I am perceptive • I am alert • I haven an excellent mind • I am a happy person. Yes I am • I am positive • I am good • I am strong • I am confident • I believe in myself • I trust myself • I feel great • I feel happy • I am wonderful • Life is good to me • I am trusted. Yes, this is true • I express my feelings • I am really smart • I am a good friend • I feel good • I am fun to be with • I like the way I keep my room neat • Life is fun. Yes it is • I am special • People like me. Yes they do • I am talented • I feel wonderful PLUS DOZENS MORE! This subliminal program is designed to imprint the positive messages directly on the subconscious, with no interference or filtering from the conscious mind. The subliminal messages bypass any conscious or subconscious mental resistance a person might have, and work directly to reprogram your mind with the thoughts, beliefs, and attitudes you want. Subliminal programs can be listened to while you are doing just about any other activity. 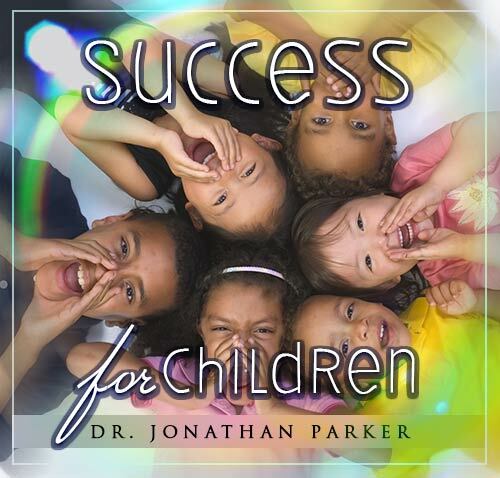 Give your children the success advantages they deserve starting at an early age.